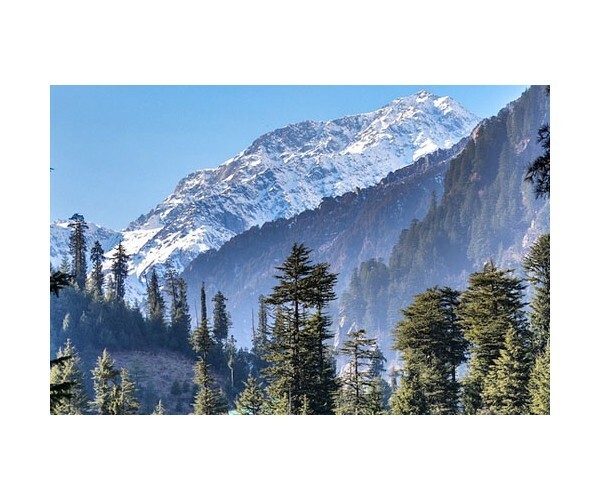 Arrive at your pick up point and board your Volvo bus to Manali. Overnight journey in the bus. 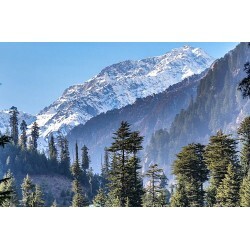 Arrival at Manali in the morning. 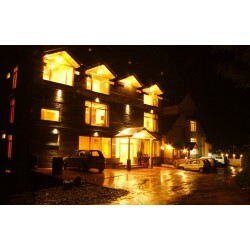 You will be Picked up from Manali bus stand and transfer to the hotel. 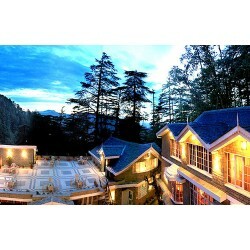 Check-in to the Hotel and in the afternoon proceed for a half day local sightseeing of Manali. 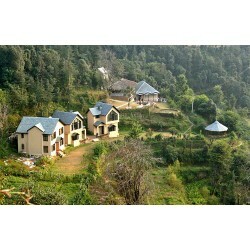 Visit Hadimba Devi Temple, Club house , Van Vihar , the Tibetan monastery and the Vashisht Sulphur Spring. Over night stay at hotel. 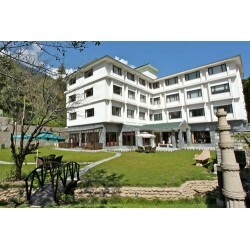 After breakfast, proceed for full day sight-seeing of Solang Valley or snow point in a Private Cab. Return to the hotel for Overnight stay. 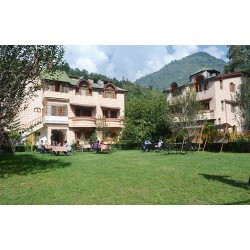 Today after breakfast, proceed for full day seeing of Kullu and Manikaran or Kullu-Naggar Castle in a Private Cab. Return to the hotel for Overnight stay. 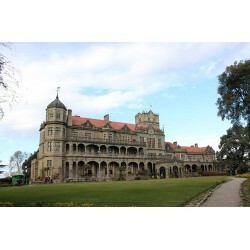 After Breakfast, Check-out from the hotel and you will be transferred to the bus stand. Board your Volvo bus for Delhi. 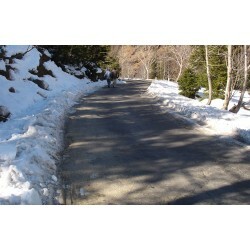 Half day local sightseeing of Manali in a Private Cab. Full day sightseeing of Solang Valley in a Private Cab. Full Day sight-seeing to Kullu Valley and Manikaran in a Private Cab.